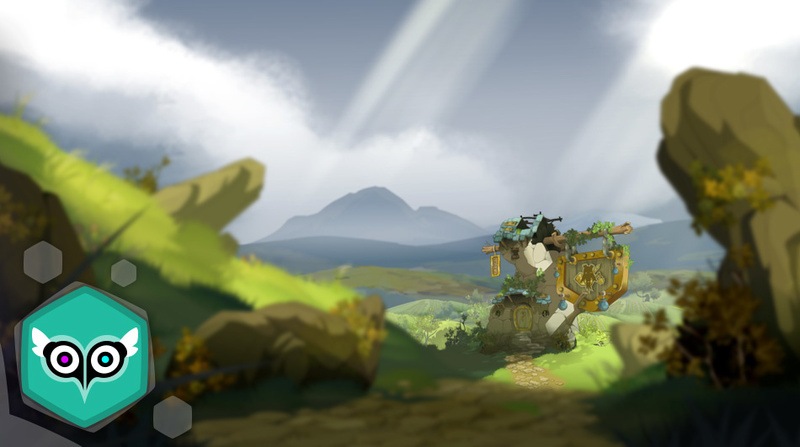 WAKFU season 3 is released worldwide on April 6 - Info - News - WAKFU, The strategic MMORPG with a real environmental and political system. 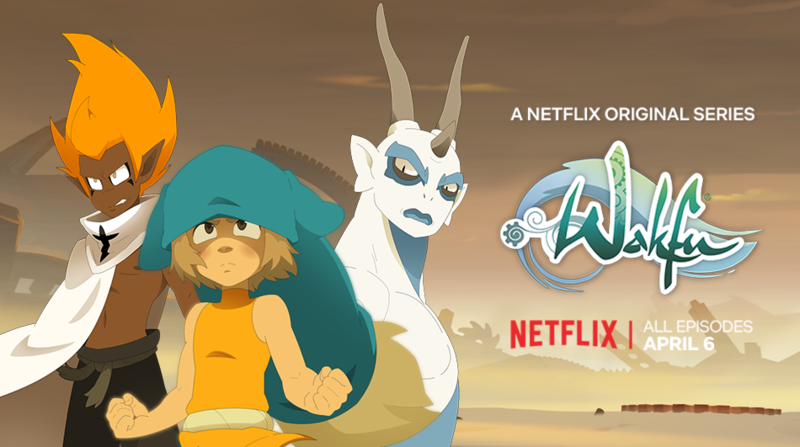 In order to launch it in optimal conditions and ensure the best possible start, we decided with our partners to release season 3 of the WAKFU animation on Netflix World on Friday the 6th of April instead of Sunday the 1st of April. Indeed, we prefer to give all its chances to this season 3, should it be delayed of a week: the greater the success will be, the more the chances of having a new season will increase. If a maximum of fans is at the rendezvous from the first days, it will weigh in the balance. 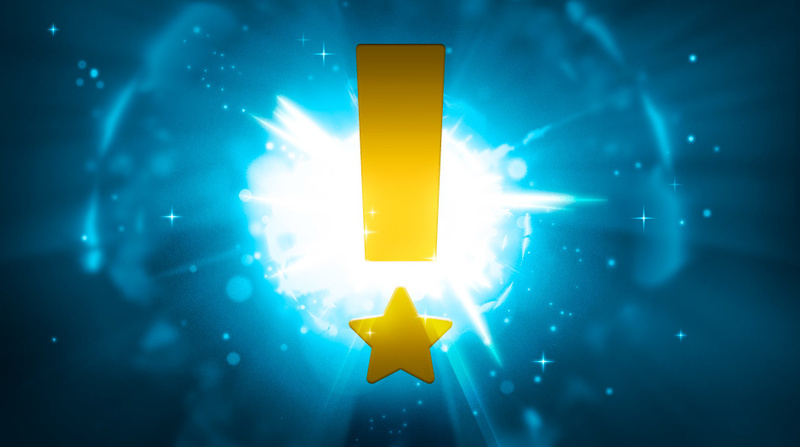 Your support is essential! 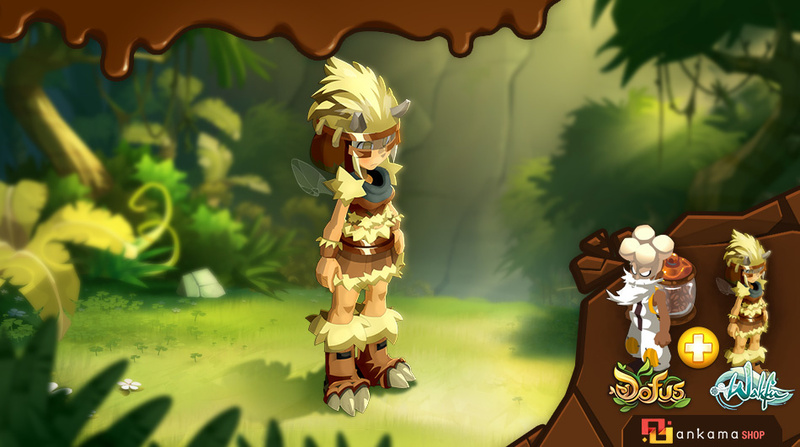 We hope that you will be numerous this Friday 6 of April and throughout the weekend to bring WAKFU into the legend. Take the opportunity to organize a Netflix marathon party with friends! 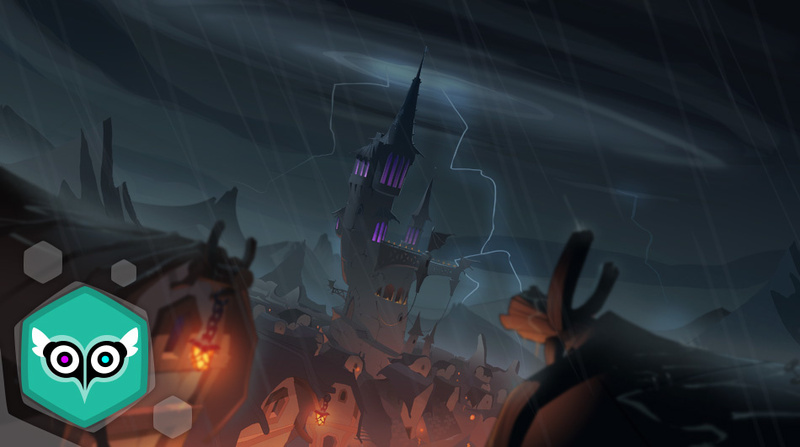 This season, entirely made by Ankama Animations, will be available in several dubbing languages (English, Spanish, German, Italian, Portuguese, Polish) and subtitling (Swedish, Danish, Norwegian, Finnish, Dutch, Arabic, Simplified Chinese, Japanese). 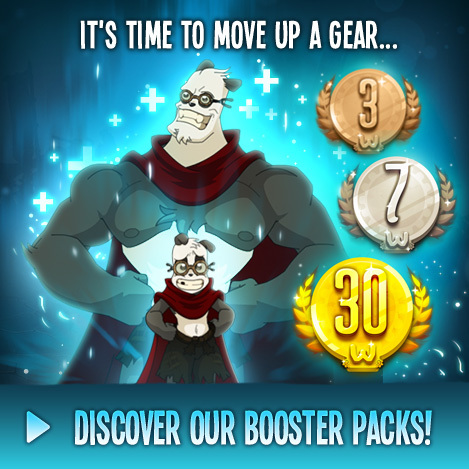 To give even more brilliance to the event, Ankama puts on a great spread: a new free mobile game, WAKFU: The Brotherhood, will accompany the arrival of the Brotherhood of the Tofu on Netflix world.